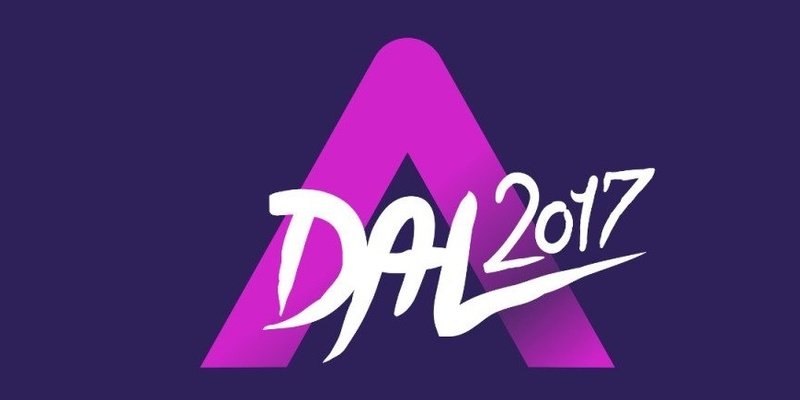 The second elimination heat of A Dal 2017 was cancelled. It will take place later on, which the viewers will be informed of. Tonight's second elimination heat was cancelled due to a tragic accident. The accident happened near the city Verona in Italy, where a bus carrying mostly young students crashed. The bus went off near the highway exit and then burst into flames. 16 people were killed and 39 injured. The hungarian consul in Italy, Judit Timaffy, told the reporters, that the number of victims could rise to 18, but definitely not higher. The producers decided to respect and honor the 16 victims and cancel the show. The new date will be revealed soon, but now the country hopes to recover from such a tragic loss. Tonight's favourite Totova also posted a tribute to the victims. Our thoughts are all with the victims and their relatives.